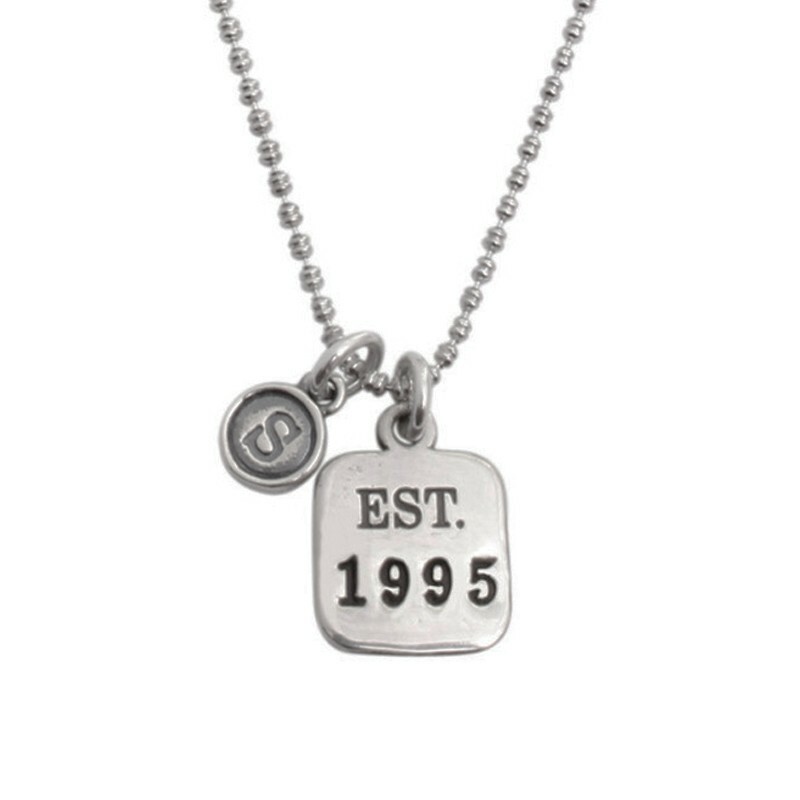 Need the perfect graduation gift? 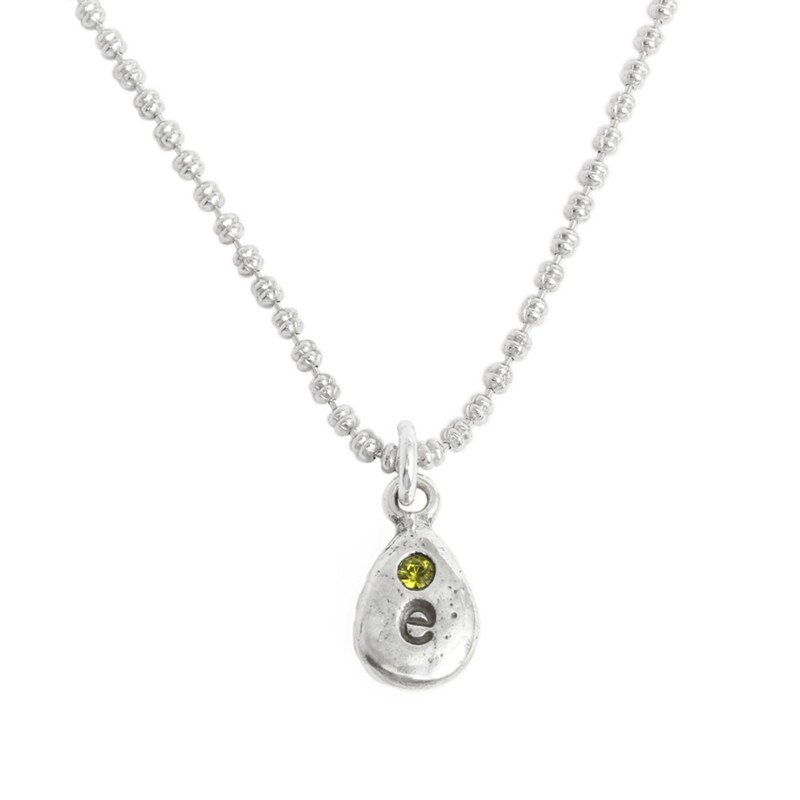 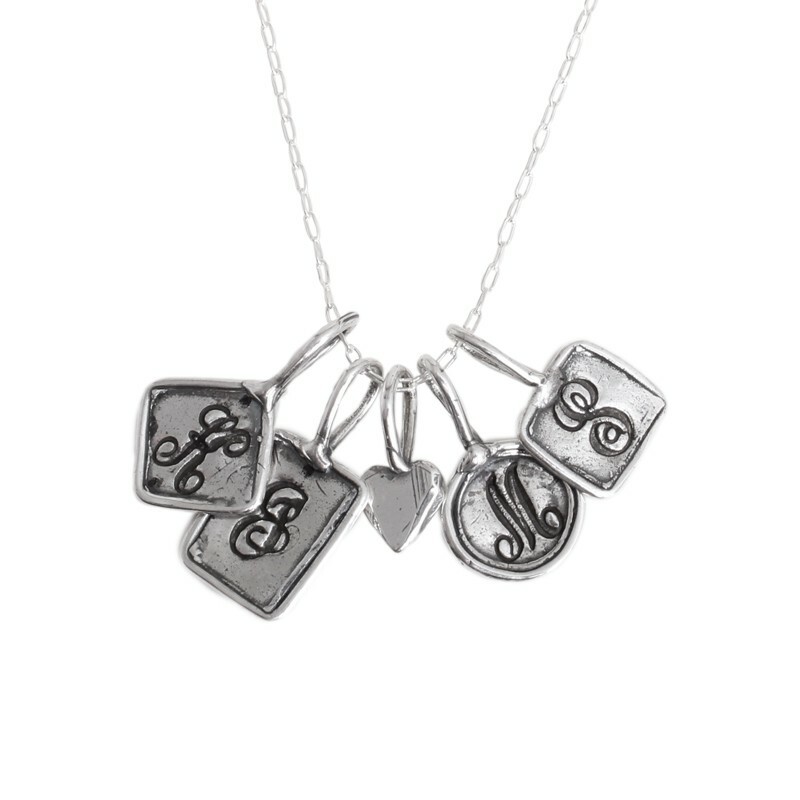 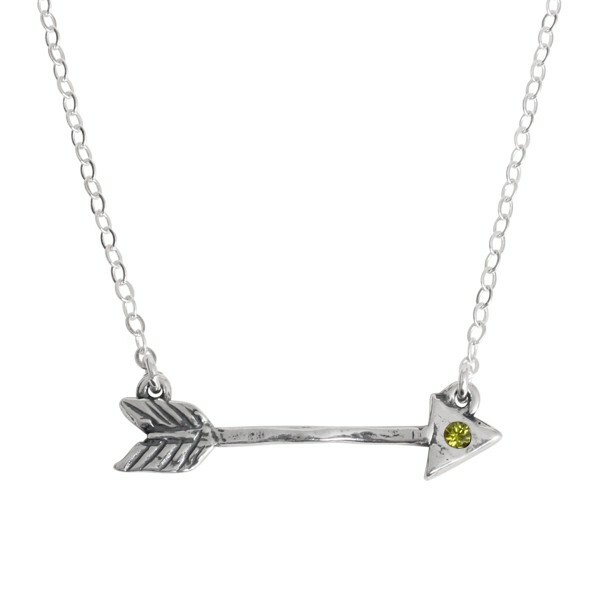 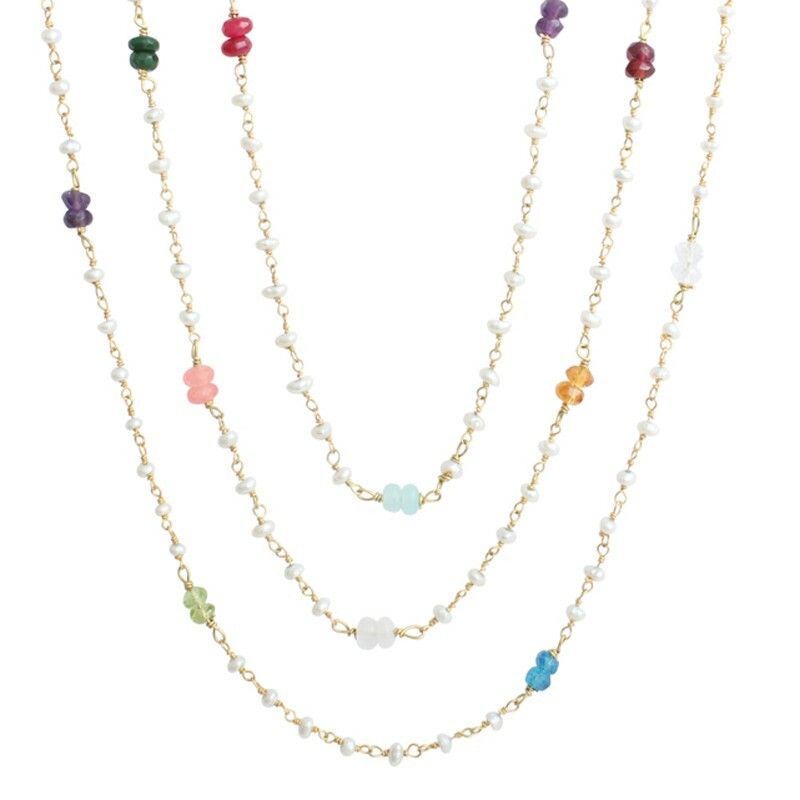 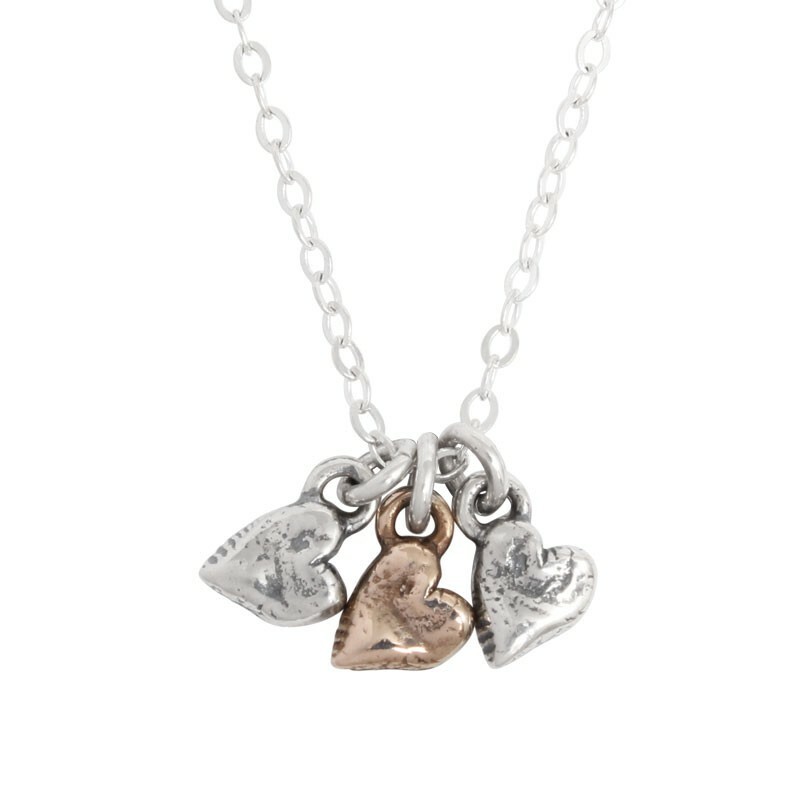 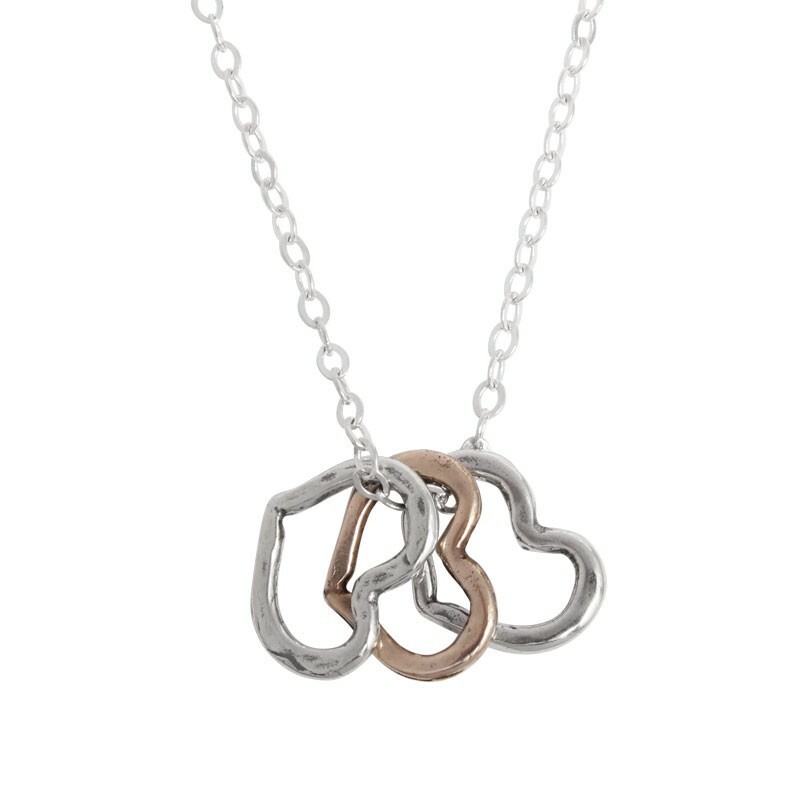 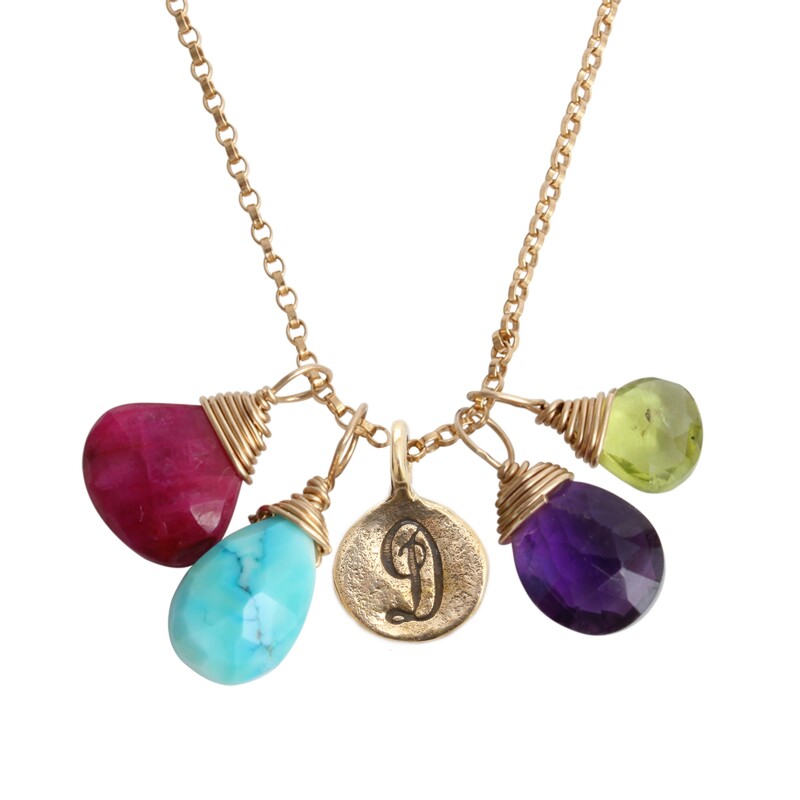 Shop our selection of graduation necklaces as a stylish and meaningful accessory to wear as she enters the next phase of her life. 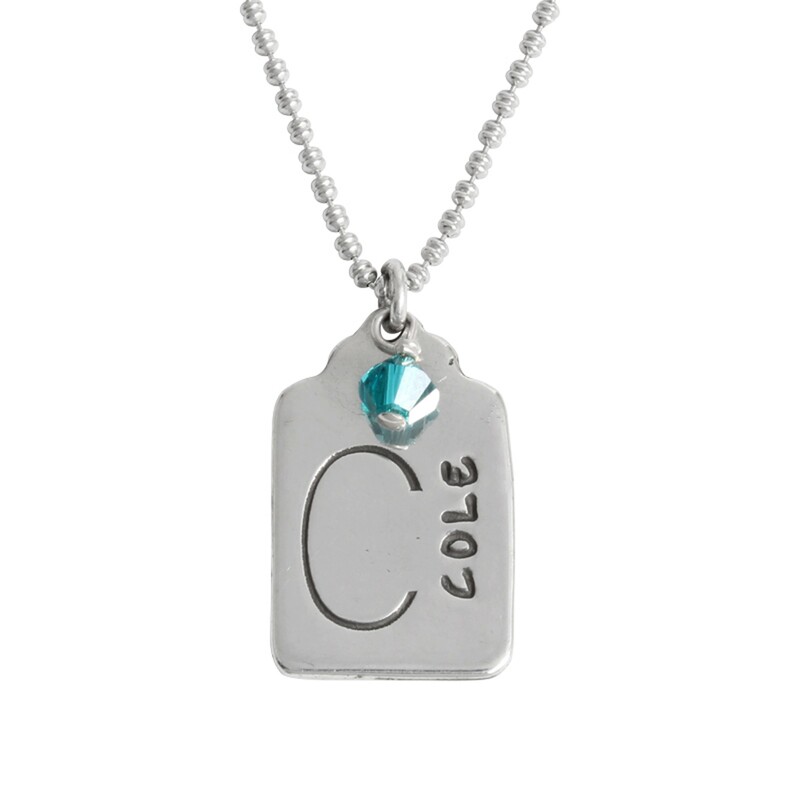 We also offer custom class rings stamped with the school name and color. 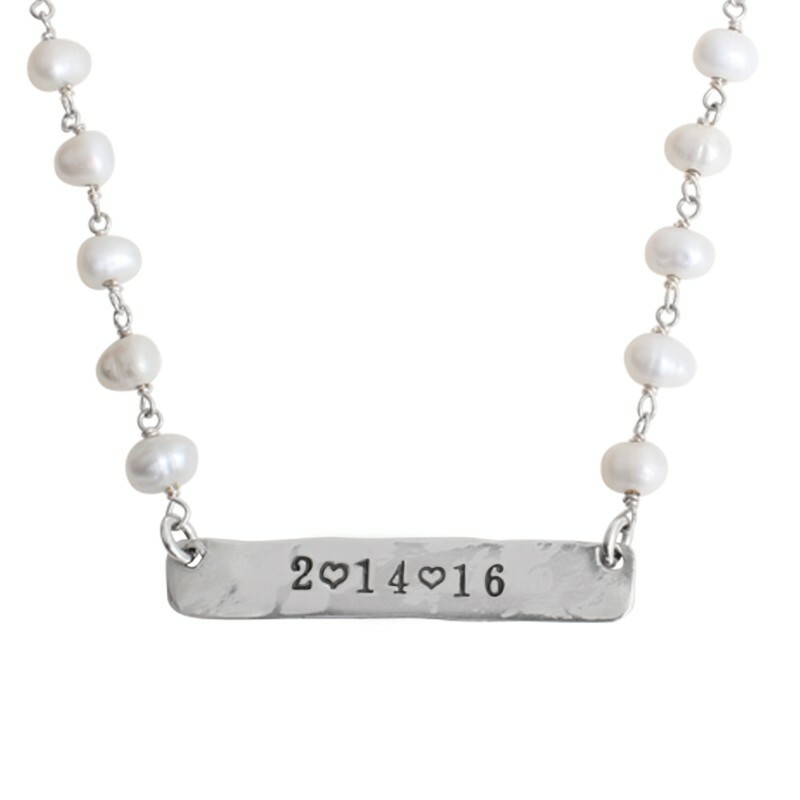 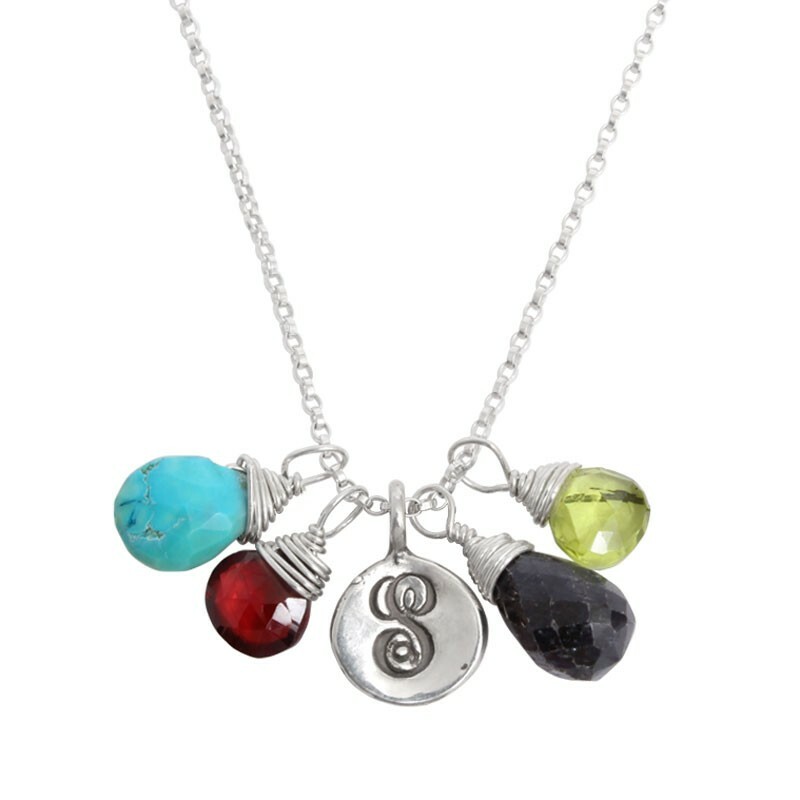 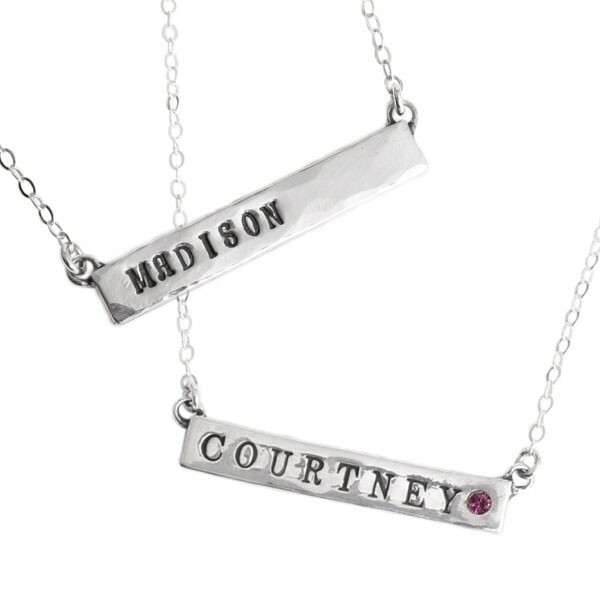 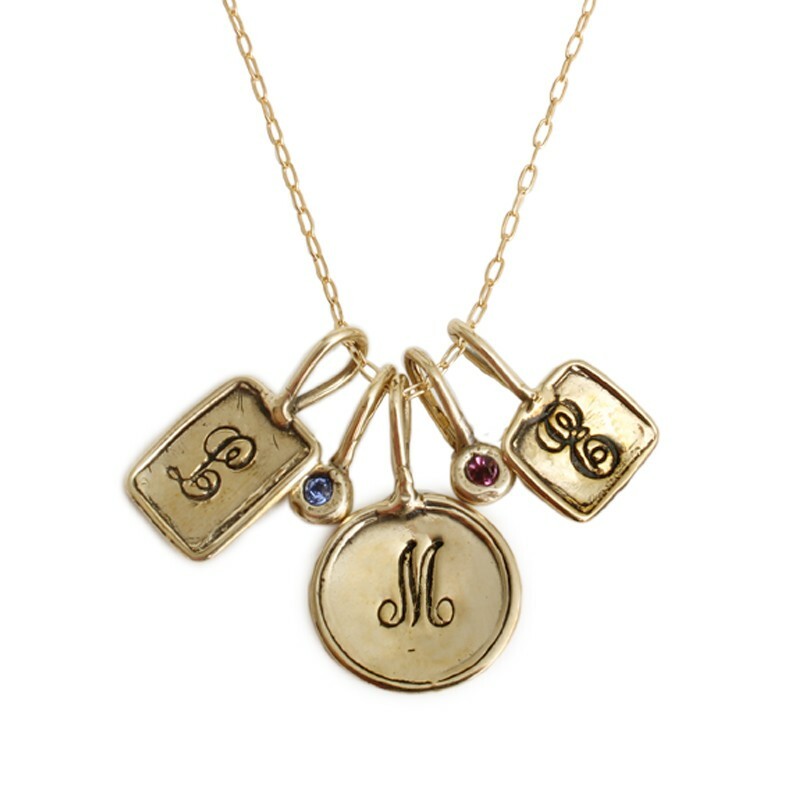 Personalized graduation gifts are special and she will love the sentiment!